CERTIFIED PRE-OWNED with 6yr/100,000mi WARRANTY! 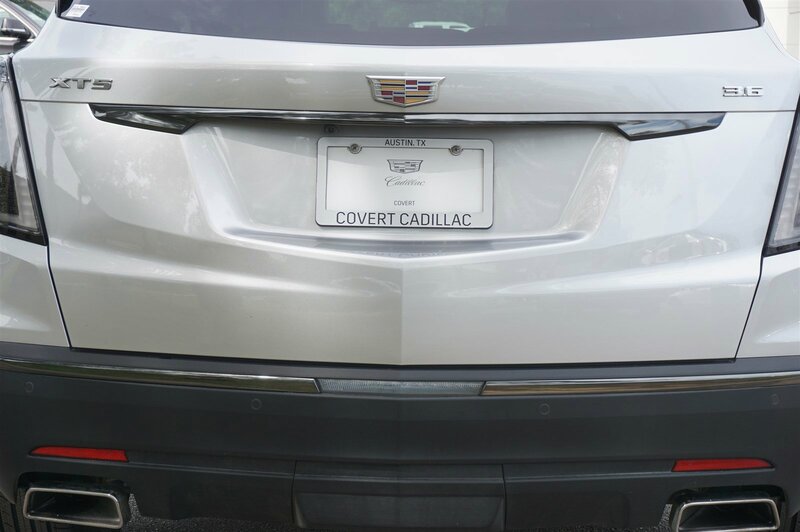 ONLY AT COVERT CADILLAC see dealer for details. *Low Miles! * -Backup Camera, Bluetooth, Heated Front Seats, Sunroof / Moonroof, Satellite Radio, Panoramic Sunroof, Parking Assist, Blind Spot Assist, Lane Assist, Remote Engine Start, Parking Sensors, Premium Sound System, Keyless Start, Rain Sensing Wipers, Power Lift Gate, Multi-Zone Air Conditioning, Rear Air Conditioning, Automatic Headlights, Keyless Entry, and Rear Spoiler- -Oil Changed, Multi-Point Inspected, and Emission Inspection- This XT5 looks great with a clean Cirrus interior and Radiant Silver Metallic exterior! *Please call to confirm that this XT5 is still available! * Call us today at 512-583-3000 to schedule a hassle-free test drive! We are located at: 11750 Research Blvd, Austin, TX 78759.